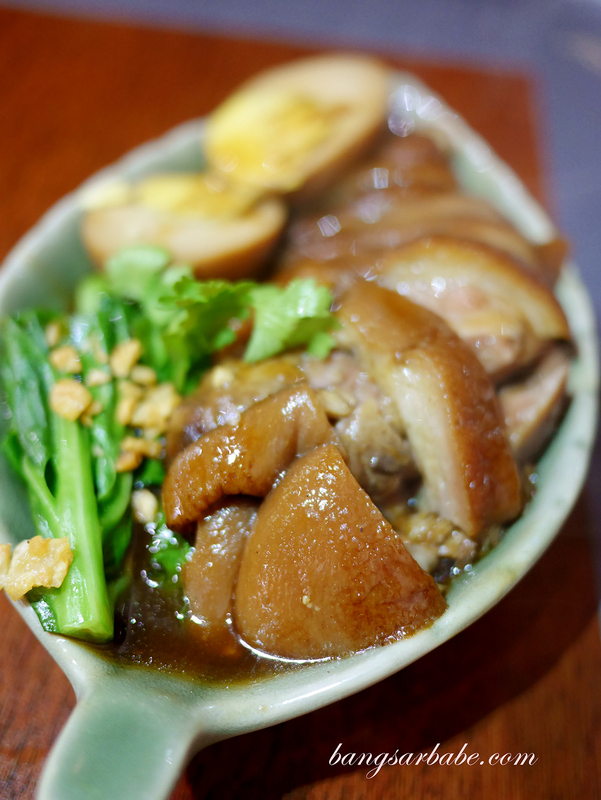 I heard about Rak Somtam from some friends, who claim their stewed pork leg is worth checking out. 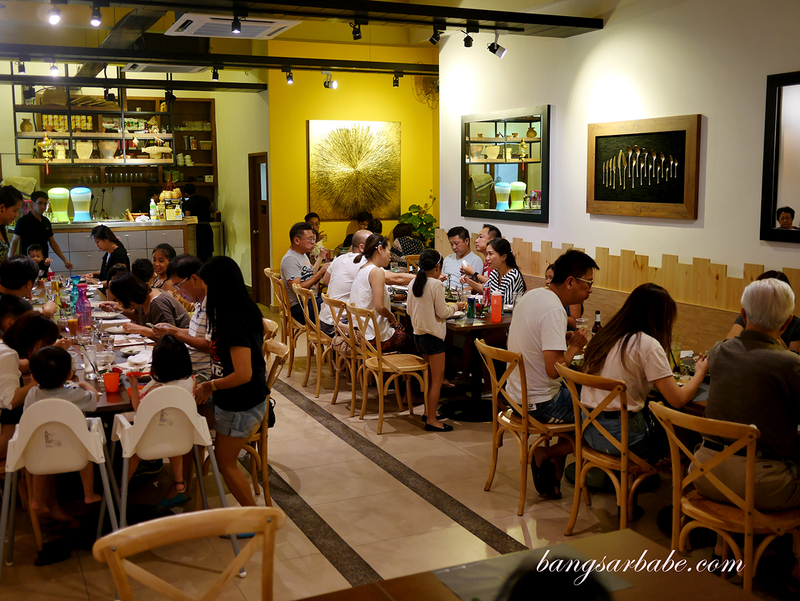 This Thai restaurant in Kota Damansara is seemingly popular, judging from the full house when we visited on a Saturday evening. If you’re planning to go, I suggest calling ahead to reserve a table. As we didn’t have a reservation, we left our name on the waiting list and waited for about 40 minutes before a table was ready. Ambiance is fairly decent and I like how the place is brightly lit and spacious. 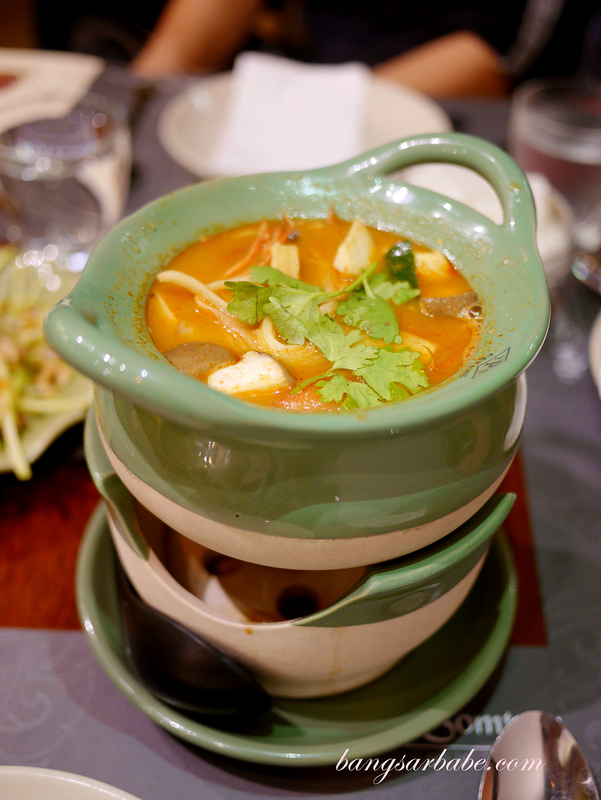 We ordered the pork leg stew, mango salad, seafood tomyam and their Chiangmai pork belly curry to share among three. 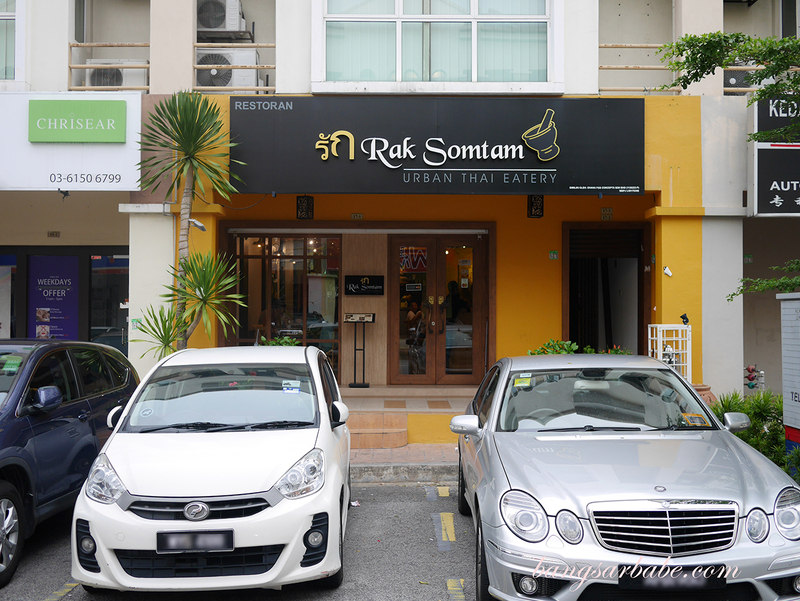 Portions lean slightly on the small side at Rak Somtam compared to the other Thai restaurants of the same league. Tastewise, I thought the dishes were quite good. 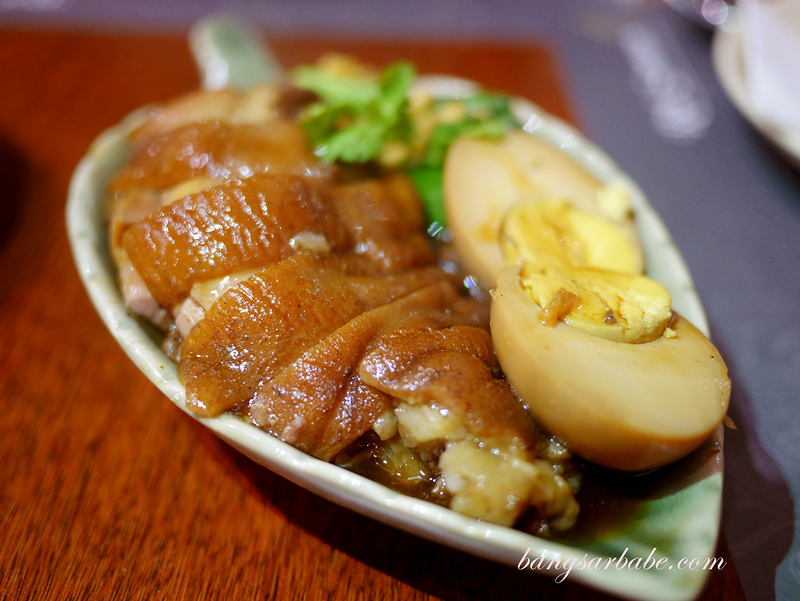 The stewed pork leg was adequately tender – the meat was also nicely flavoured from the hours of braising in gravy and spices. 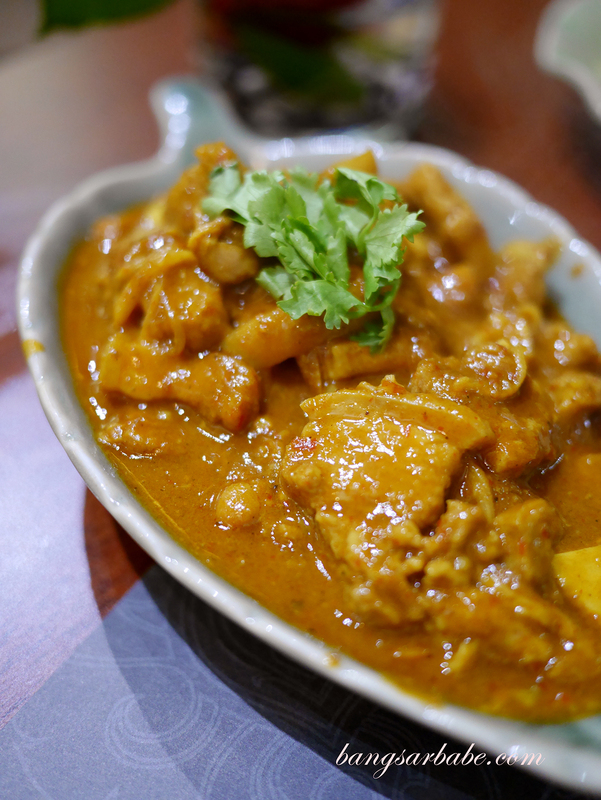 I really enjoyed the Chiang Mai Pork Belly Curry (RM21.90) which was rich and spicy, with plenty of depth in flavour and aroma. 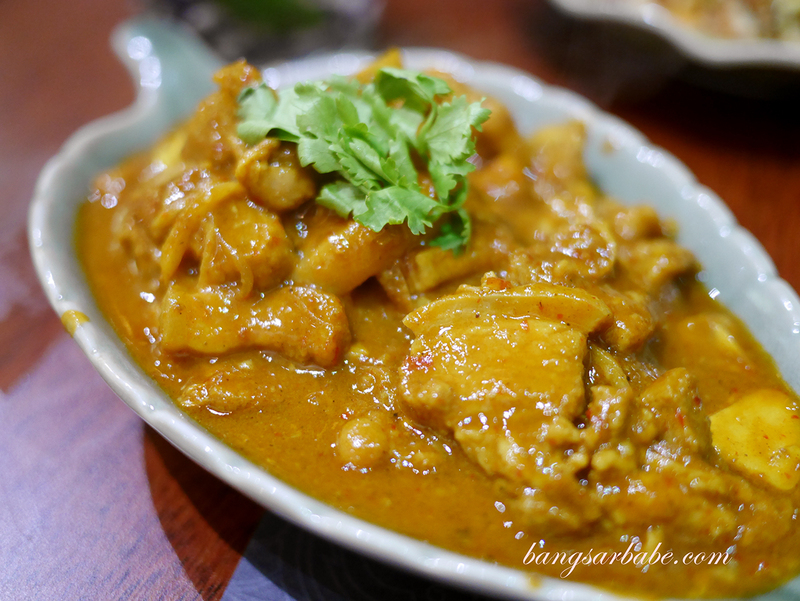 I reckon they used a good amount of garlic, turmeric and tamarind to achieve such results. 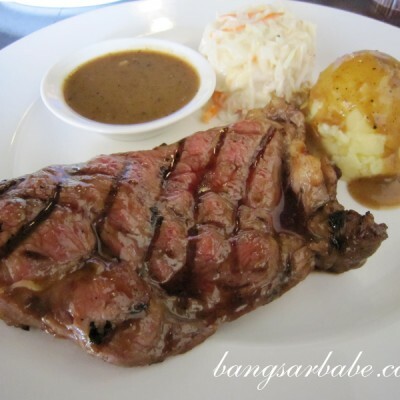 Very delicious with white rice. 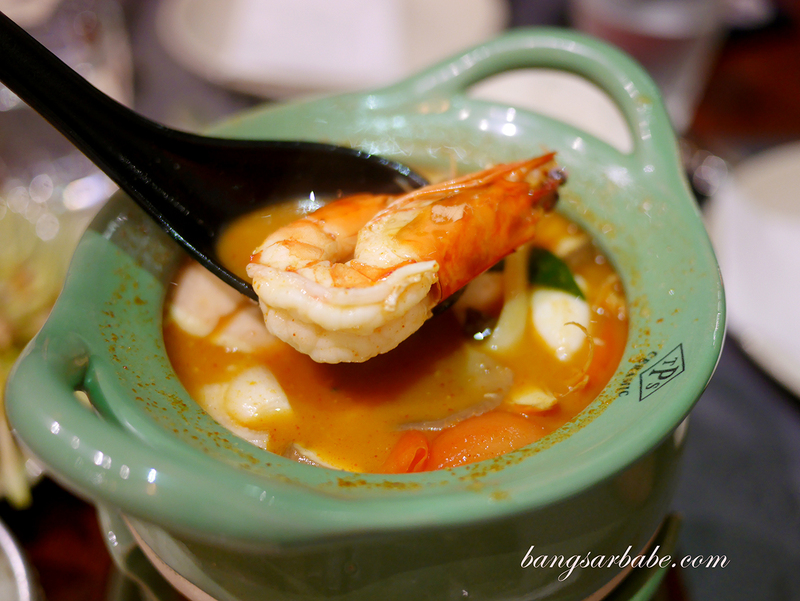 Seafood tom yam was robustly flavoured and packed a wallop. This can be a tad spicy for those with butter tongues so if you like, get the kitchen to go easy on the chillies. Not bad, but not particularly memorable either. I would have preferred the broth thicker. 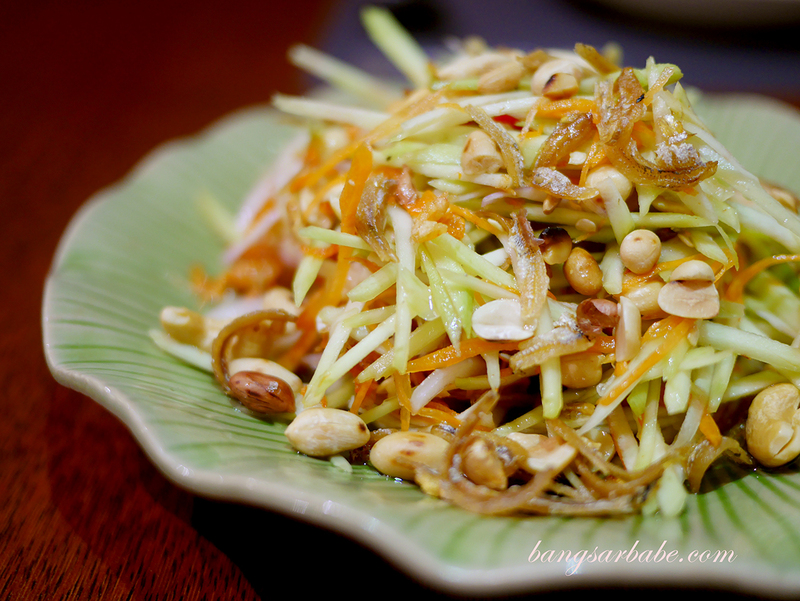 The mango salad was fiery and crunchy, with a good amount of tang from the shredded young mangoes. 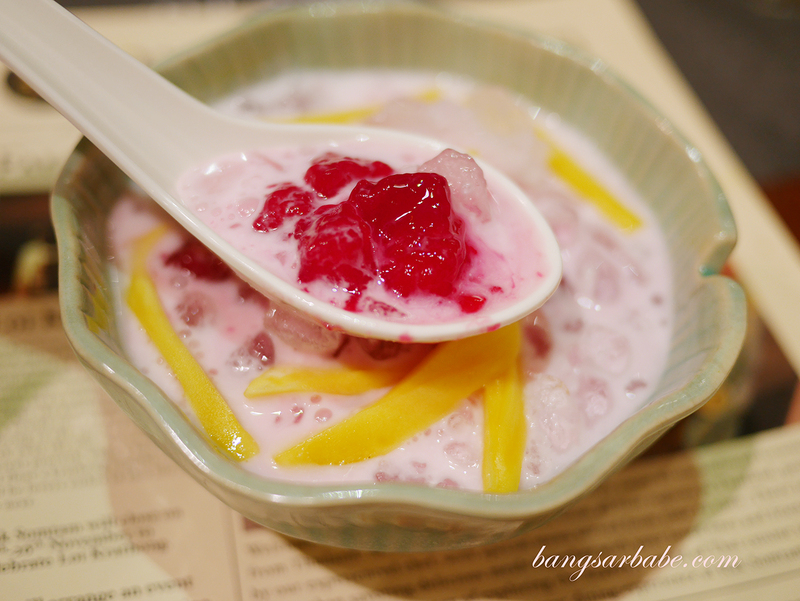 Not my favourite as I prefer papaya salads (they ran out) compared to this. 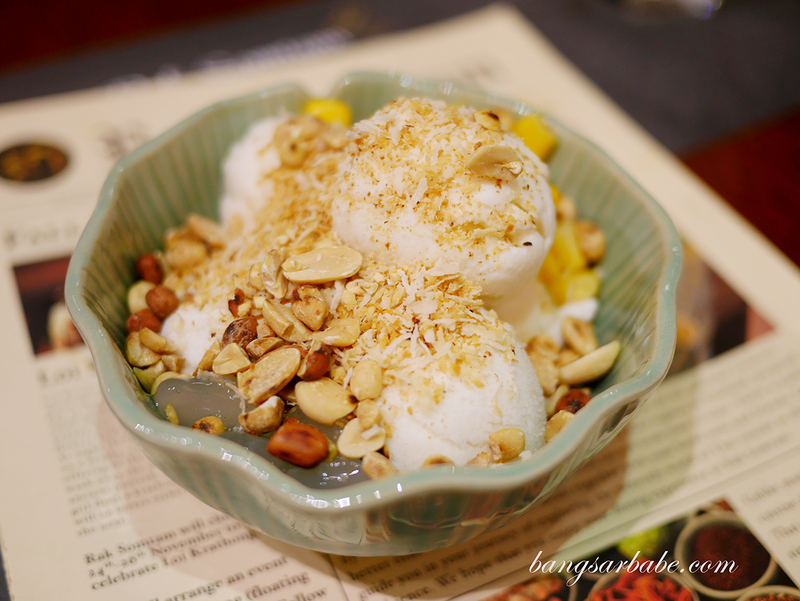 For dessert, we shared the coconut ice cream and red ruby – both alright though I feel the latter still pales in comparison to Rayong Thai’s red ruby. 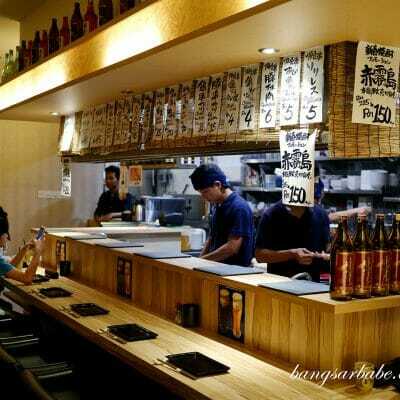 While the cuisine may be Thai, it felt as though I was dining in a Hong Kong eatery – where the waiter promptly clears your bowl as soon as you put your cutlery down and wipes the table to “ask you to bugger off”. I reckon they were trying to hurry us so the next customer in line could get a table. 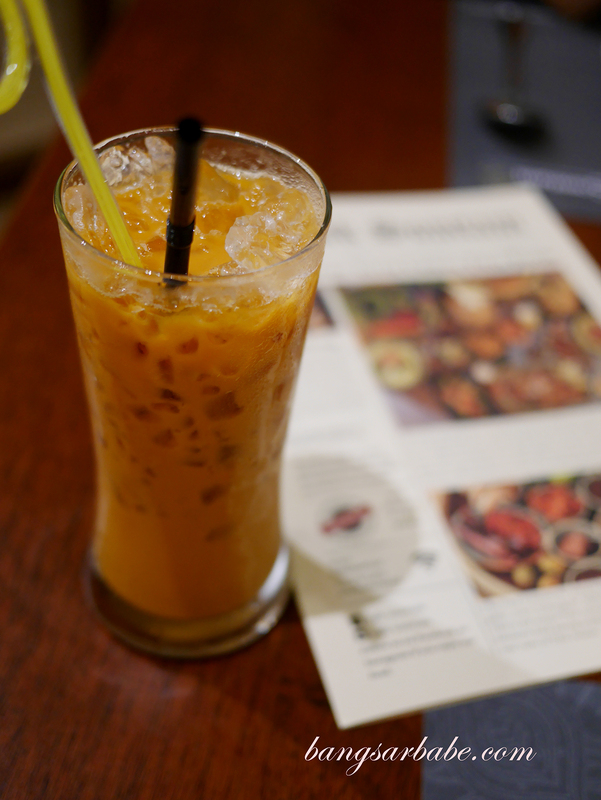 If it were a casual Thai joint, I wouldn’t be as peeved. 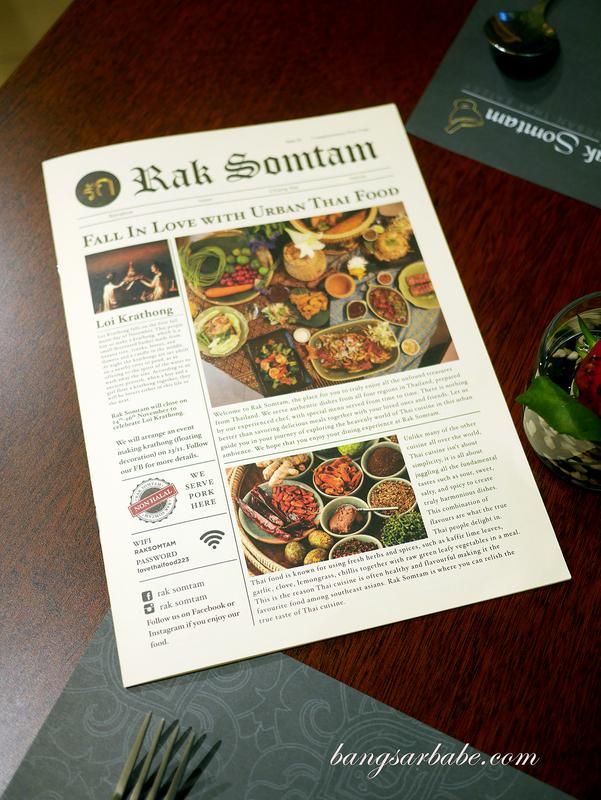 I expected more from Rak Somtam, seeing how the ambiance is more suited for proper dinners rather than quick meals. Verdict: Pretty good food but service is questionable.